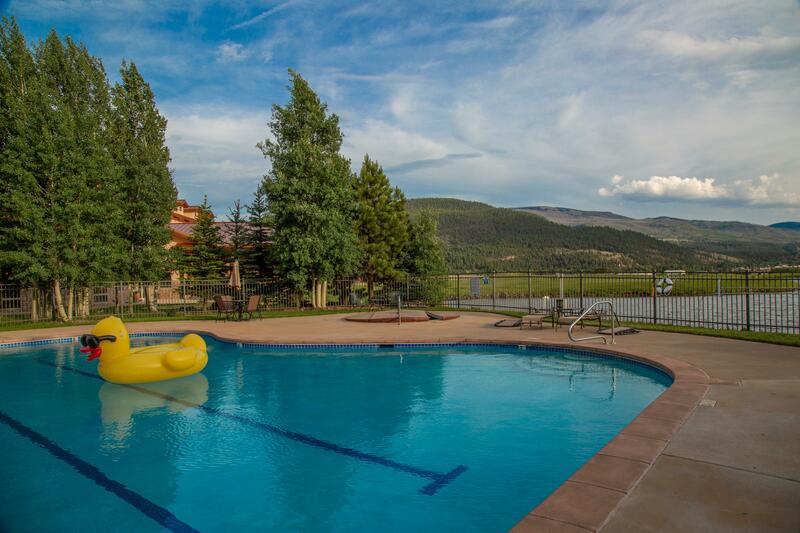 The Rio Grande Club & Resort swimming pool is available to all our members and typically open May through Labor Day with the hot tub available year-round. 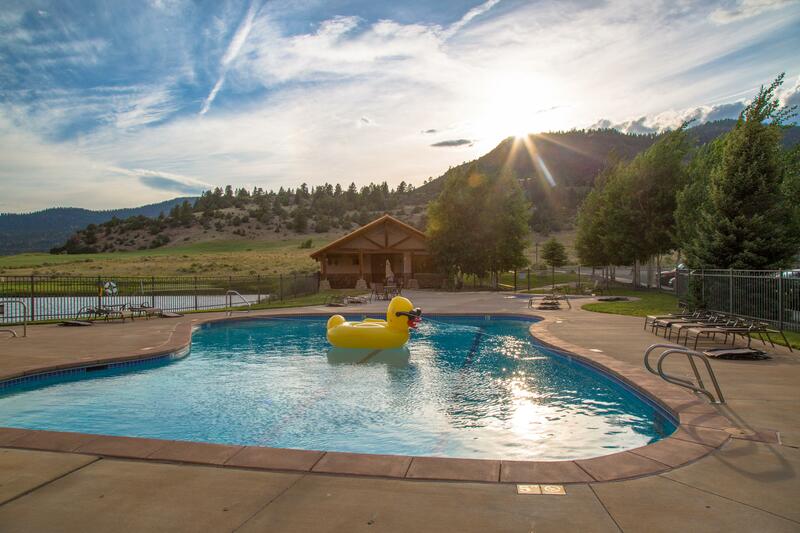 The outdoor facility offers a large hot tub, medium sized swimming pool, and small wading pool with fun water features for children. 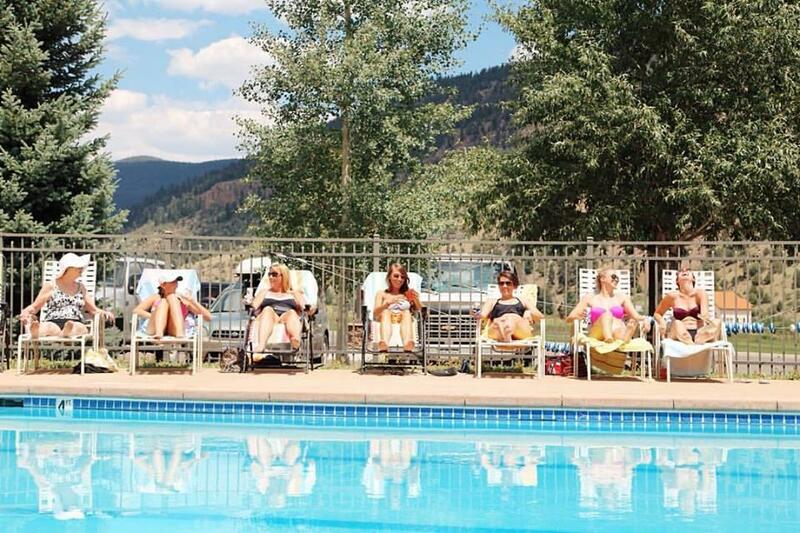 Members and their guests can revel in spectacular mountain views while relaxing poolside, cool off on warm summer afternoons, and indulge in refreshments from the Big River Grille provided by restaurant staff! Other amenities include private locker rooms, cozy pool furniture, and fresh towels. Swimming pool facilities are closed to the general public.